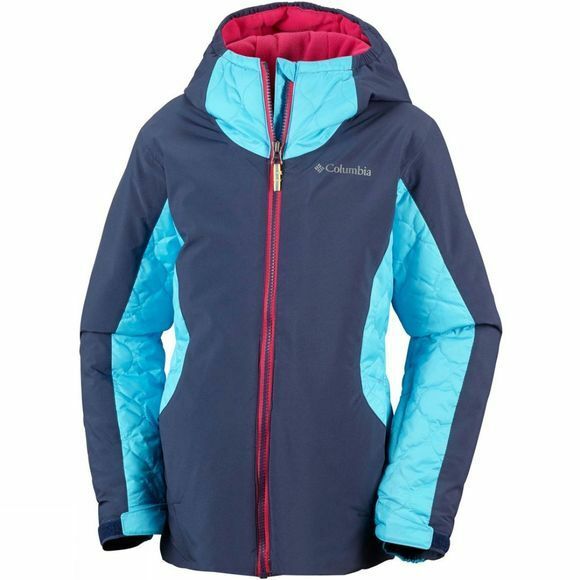 The Girls Wild Child Jacket from Columbia is a stylish two-tone windproof jacket that brings the best in Columbia Technology. Its thermal reflective design and insulation keeps warmth in while the waterproof seam sealing keeps the Winter elements out. Special snow sport features include an attached, adjustable, helmet-compatible storm hood, ski pass pocket and powder skirt with silicone grippers. Functional extras include a media pocket, fleece-lined hand pockets with zips, 3M reflective detail and chin guard. 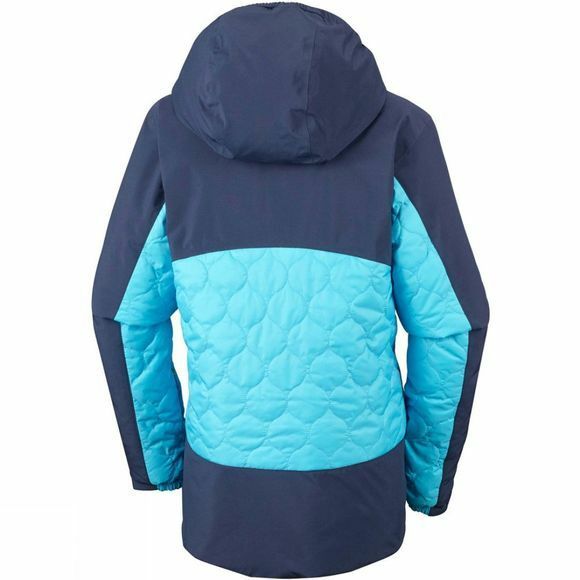 The jacket’s grow system means that it will last your little one many snow seasons.